Enjoy a haven of peace in the heart of Touraine, joining a warm and dynamic team ready to receive you to make your stay an eternal memory. Spacious, contemporary design and adaptable, the Novotel room is truly a place for living. Perfect for all your needs. 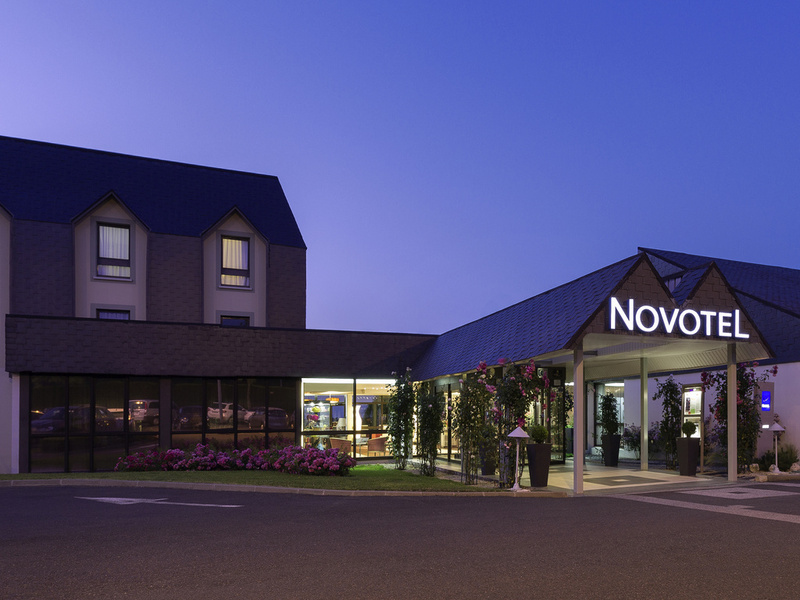 The Novotel Amboise hotel has Family Rooms that can comfortably accommodate up to 4 people. The hotel can provide cribs on request. It also has rooms adapted for guests with reduced mobility. Come and discover our elegant and refined, newly renovated bar. Enjoy a cocktail or drinks with family or friends by our central fireplace. 오래만에 루아르강 고성을 찾아가면서 선택한 호텔입니다. 다시 찾고 싶습니다.